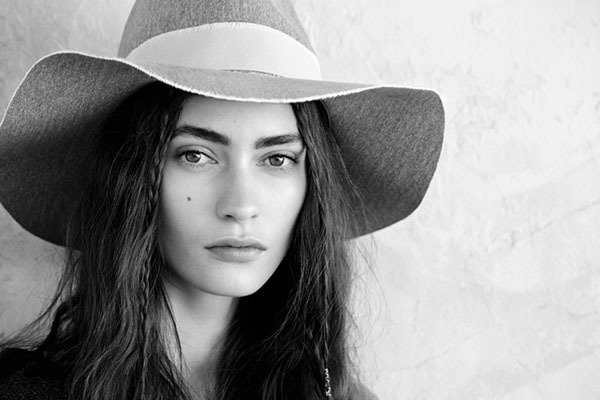 Zara TRF released its Spring 2014 campaign. For those who happened to forget – Zara TRF is a specialized division of the Spanish brand that deals with tthe younger target group. Although the main label group is not creating outfits for elderly people, it is still nice to have such a branch. This time the photoshoot is a mixture of colored and black and white images. On the one hand, it is quite unusual to look at the photos and try to guess the true color of a dress. On the other side it may kill the vibrance of the clothing pieces, which might also lead to some unpleasant consequences. Anyway, check out Zara TRF Spring 2014 campaign yourself and you will get everything. 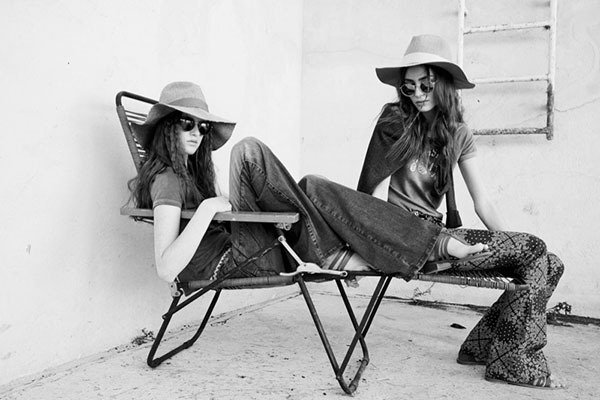 The brand tapped two beauties for its Spring/Summer 2014 campaign. Marine Deleeuew and Magdalena Jasek stun in a series of shots lensed by Patrick Demarchelier. The experienced photographer knows very well how to attract the public attention. As I already mentioned above, some of the images are black and white. And some people actually night find this fact very frustrating, as color plays the decicive role in our lives. So in order to see the full picture of the clothing piece, one will have to approach the label’s website. Quite a smart decision, huh? 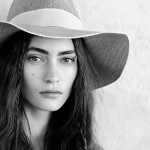 Zara TRF Spring 2014 is about lovely dresses and cowboy-inspired jeans and hats as well as high creativity and awesome personality. I like all the photos a lot, but my favorite one features the models posing with their backs. To start, the background is super cool, as it presents a saucy mixture of urban infrastructure and wild nature. Moreover, the outfits donned by the stars are awesome. And it doesn’t even matter that we can’t see the rest of the pieces – as long as these are dresses in red.